According to the latest ‘Monthly Subscriber/Operator Data’ published on Nigerian Communications Commission (NCC) website, active telephone lines in Nigeria increased from 162,058,918 in September to 165,239,443 in October 2018. The observed surge in number of Nigerians with active phone lines remains a source of growth in digital penetration, but it is yet to reflect in the areas of reforming our voting system for the better. This was the position of an ICT expert and systems engineer in Lagos, Mr. Segun Arowolo in an interview with Business Hilights over the weekend. He said “With the unprecedented rise in active telephone lines month-on-month, Nigeria can effectively switch to eVoting seamlessly”. “I think with 165m active lines, it’s enough to rely on it to conduct digital general elections with strong cyber security system in place that spending billions of hard earned national income in conducting analogue election every four year in the country”. Arowolo called on the National Assembly to stop having fears of abuse of digital platforms during election so far the handling INEC is ready to back up their systems with the required cyber security infrastructure. According to him, digital voting will among other things, encourage more Nigerians to vote from anywhere for anybody without having to stress up and equally get the results within hours. “To me, Nigeria will be doing itself a disservice for having 165m active phone lines and still embark on analogue voting in the face of 21st century,” Arowolo averred. Also speaking, a politician and former federal lawmaker, Hon. 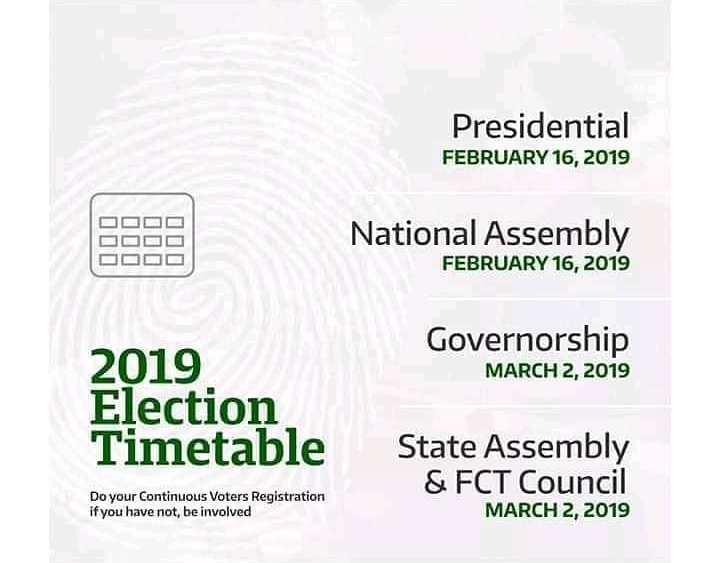 Chukwudi Eze described eVoting as one of the greatest advantages that should come from rising number of active phone lines in Nigeria considering the seamlessness coming with eVoting. In the latest subscriber-base data from NCC, active phone lines increased by 3,180,525 from the 162,058,918 recorded in September. The Commission noted that of the 165,239,443 active numbers, the Global System for Mobile communication network recorded 164,865,417 in the month under review. The report added that the GSM network had an increase of 3,179,670 customers as against 161,685,747 recorded in September. According to NCC, Code Division Multiple Access operators have 126,032 active subscribers in October, hence, having a decrease of 237 from the 126,269 customers in September. While revealing that the Voice Over Internet Protocol operators had 112,132 active users in October, it showed that there was an increase of 2,888 subscribers, compared with 109,244 users the VOIP service providers recorded in September. Whereas teledensity is defined as the number of active telephone connections per one hundred inhabitants living within an area, it is calculated based on a national population of 140 million, according to the 2006 last Census Population figures.